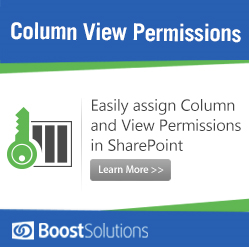 The management of permissions is an important part of the SharePoint system. 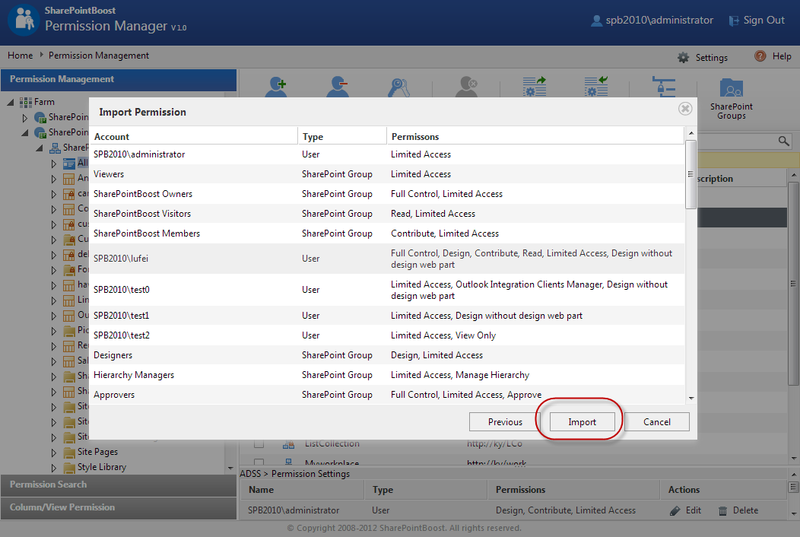 Sometimes you may face problems with it; for example you have just finished permission configuration of Site1 but you realize that you have to do the same type of configuration for another site or more than one site. Don’t you think it is tedious and time consuming to set permissions so many times? Or you have just finished permission configuration with difficulty and something happens to alter or destroy it and now you have to do the configuration all over again wasting your time and energy! 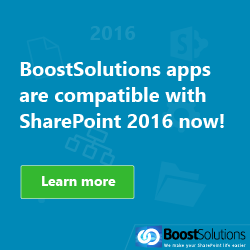 With SharePoint Boost Permission Manager you get a convenient way to manage your permissions in SharePoint. 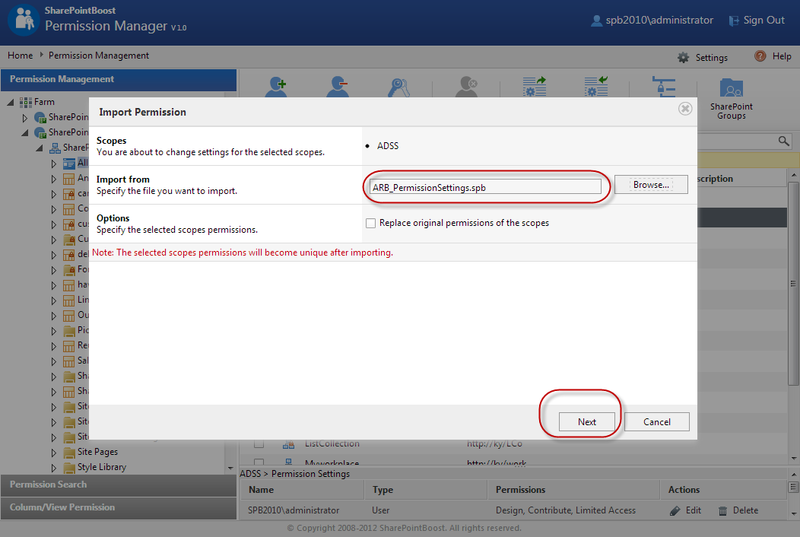 The Permission Export and Backup feature will also help you if permissions are altered or destroyed. 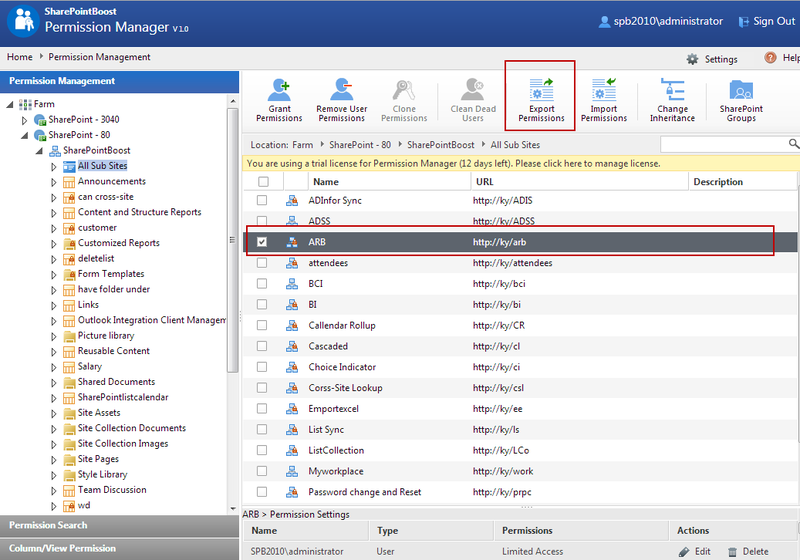 There are two easy operations to help you Backup and Import your permissions. First, sign in to your Permission Manager and choose the scope you want to export. Then click the Export Permissions ribbon button. 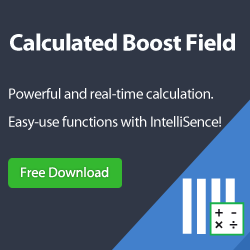 This function will export permission settings as a .spb file. Exporting Permissions just means “backup you permissions” and as you can see in one click you have all your permissions backed up. 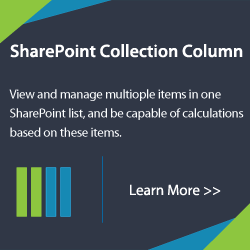 The next step will show you how to import permissions into SharePoint. 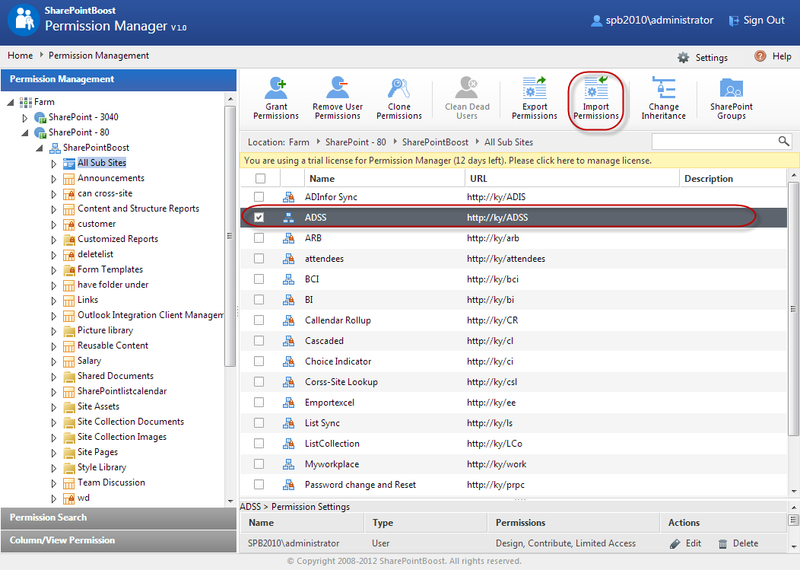 Select the scope whose permissions you want to import and click the Import Permissions ribbon button. Then select the .spb file you want to upload. Click the Next button to preview the permission settings. 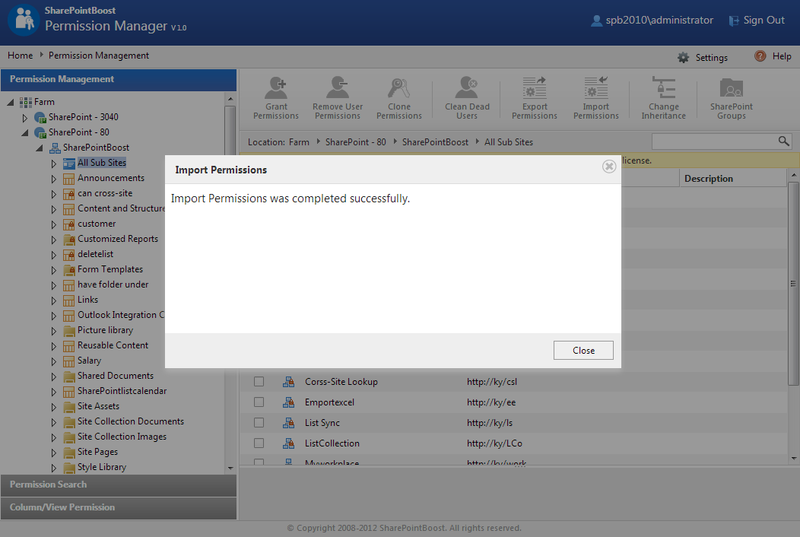 Click Import to finish importing your permission.